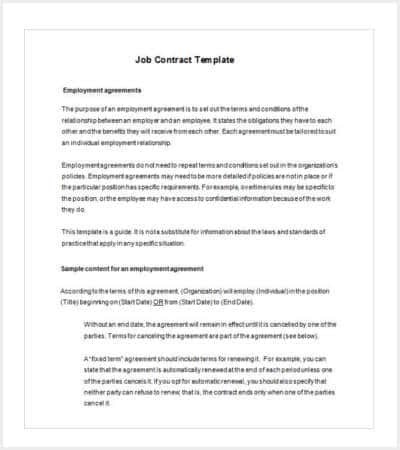 A contract template is a pre-formatted document that is used to sign a contract or agreement between two parties. 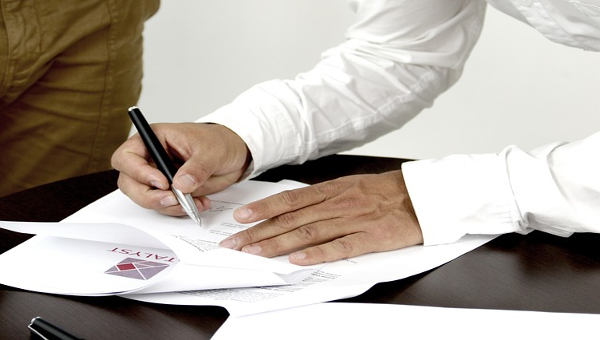 These deals often involve the transaction of money and act as a legal document, recognized by the court. 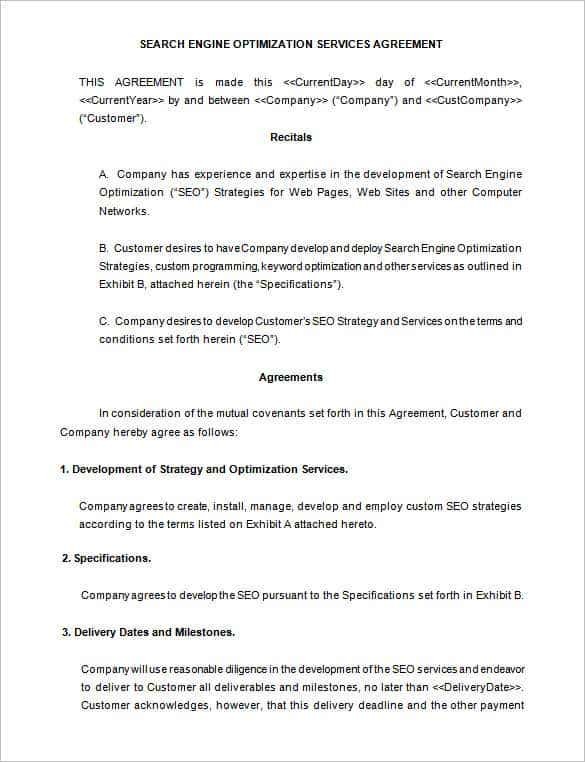 Since the requirement is different for individual users, various types of contract templates are used. 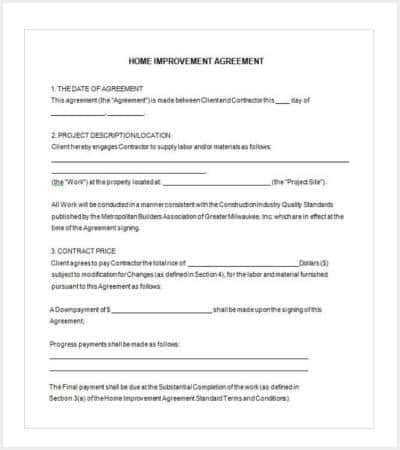 These templates ensure the validity of the terms of an agreement. 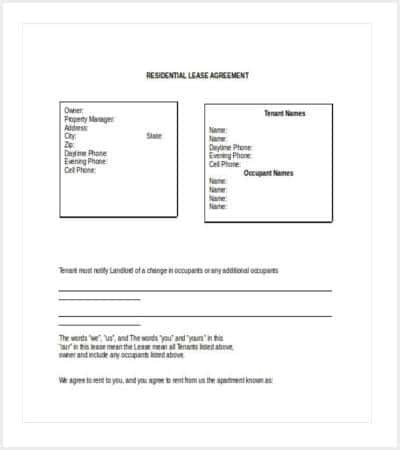 The clauses are listed in these templates and provide each party with protection against breach of the agreement by another party. 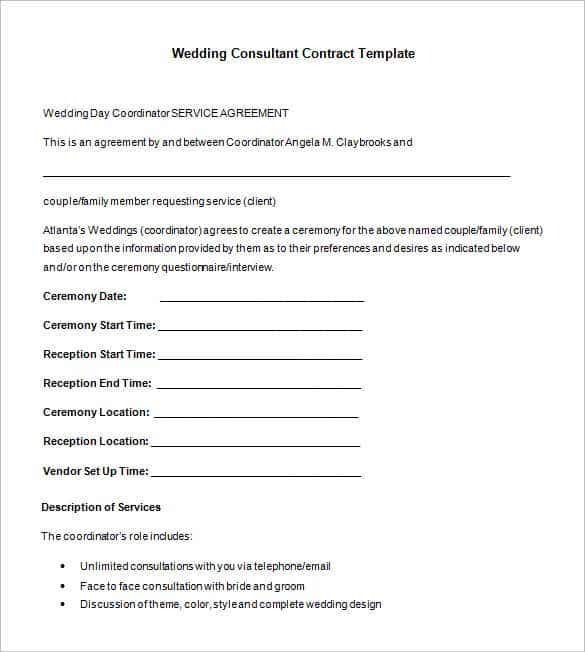 Different layouts are used in these templates, depending on the volume of details to be included. 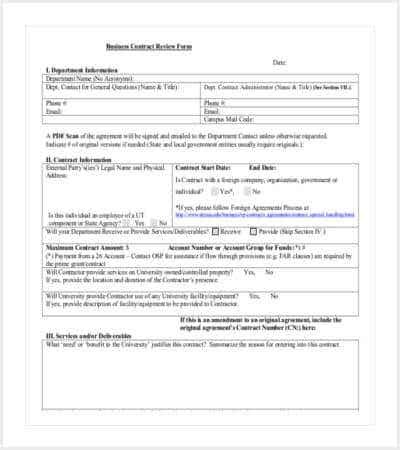 How to write up a contract for payment? 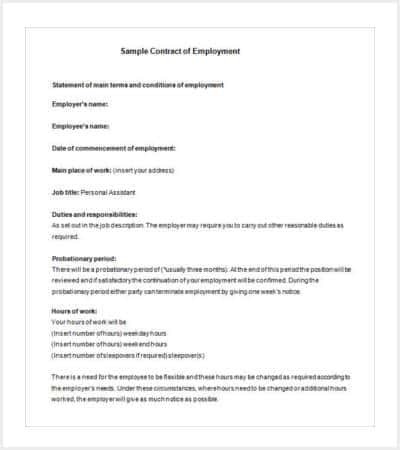 When you write a contract for payment, you need to incorporate the clauses carefully. The terms of the payment have to be explained with clarity. 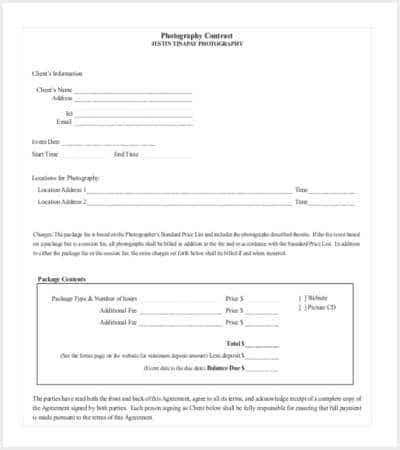 These include the payment dates, rates of interest if any and the penalties that are to be paid if a party fails to pay in time. 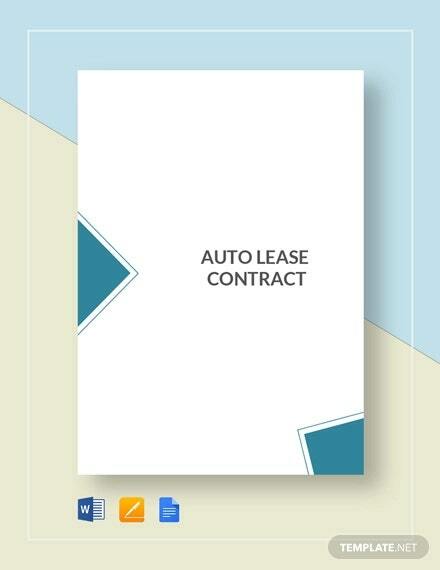 In case of a loan, the amount, rate of interest and other specifications have to be included. 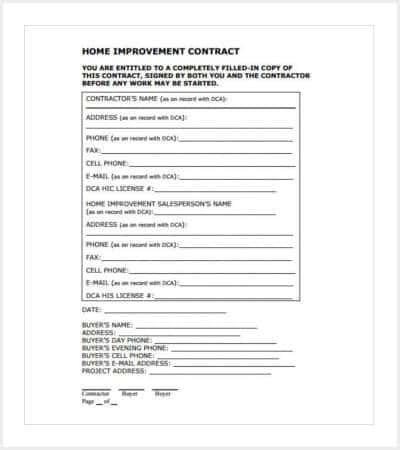 You may frame your format as per the required pattern. 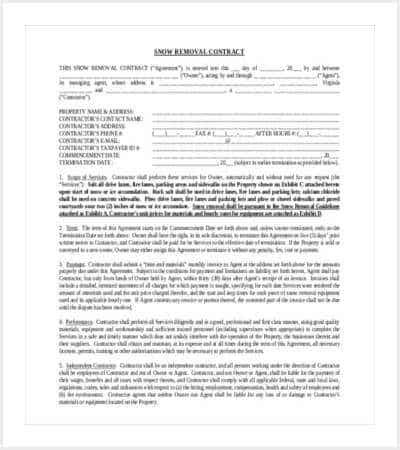 You also need to add a clause of severity, stating that you will take resort to legal action if the payment is not done in time. 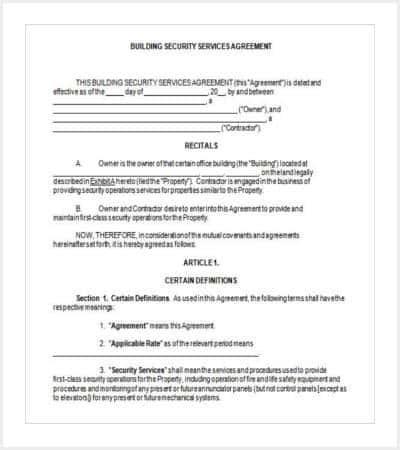 When a Contract Agreement is signed between two parties, it has to be overseen by a third party, or service provider. It may be an attorney, lawyer or the court itself. 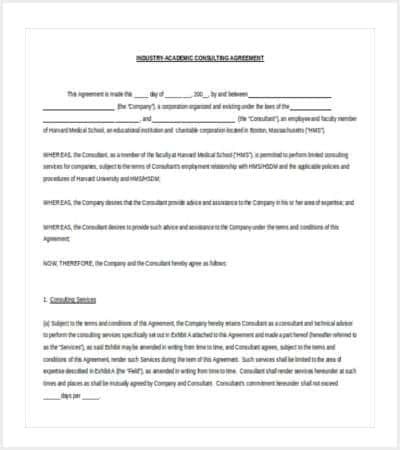 The contract has to be signed by both the parties. 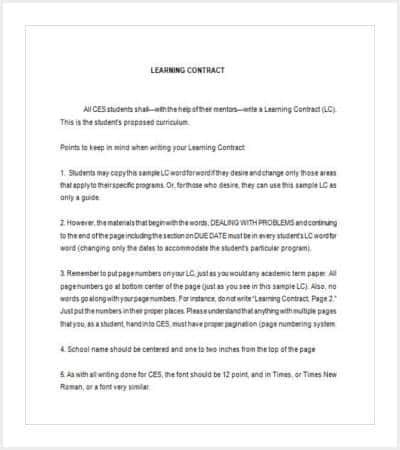 The terms and conditions, if any, are specified in these templates. 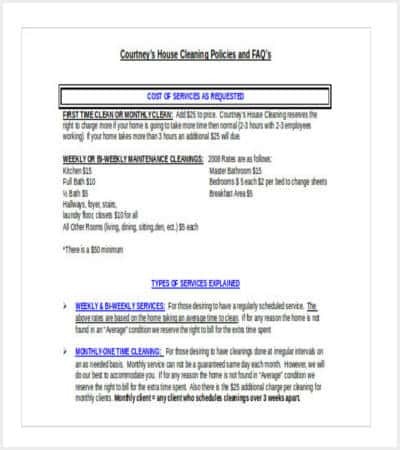 Therefore, it acts as a complete document that can guide a person within the party about what to do and what not to do. These are often used when a party takes a loan from another which may be a bank or any other financial institution. Personal loans are also provided, securing the deal with these templates. 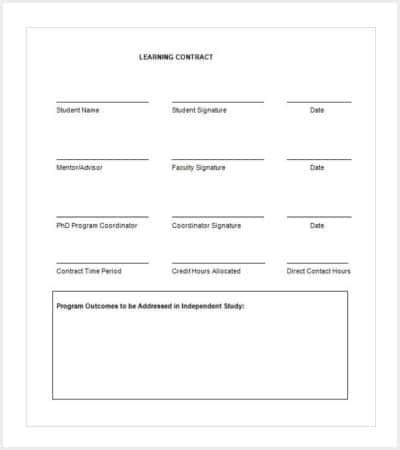 Clarify the clauses that are to be incorporated. There should be no ‘implied’ clause that has a hidden meaning. Both the parties should have a clear understanding of the terms. 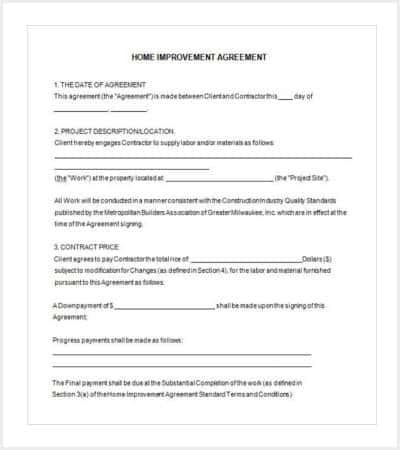 The contracts involving payment clauses should also include the dates on which the payments are to be made and the outcome in case a party fails to make payment on time. If it is a loan contract, measures should be taken to ensure the security of money. It should always be overseen by a lawyer or the court. 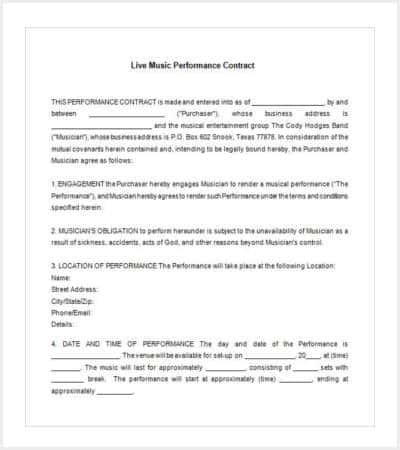 A contract is said to be legal when it is recognized by the court of law. 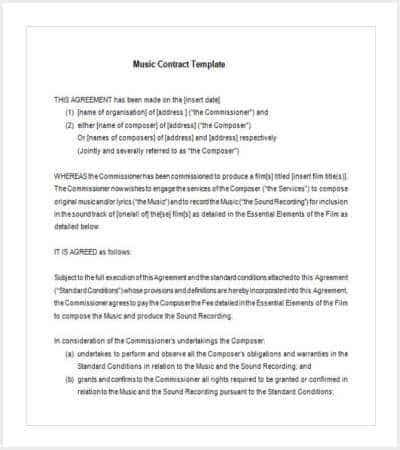 As said, the contract has to be signed by both the parties and this has to be monitored by a legally empowered body. Attorneys are often hired to perform this function. 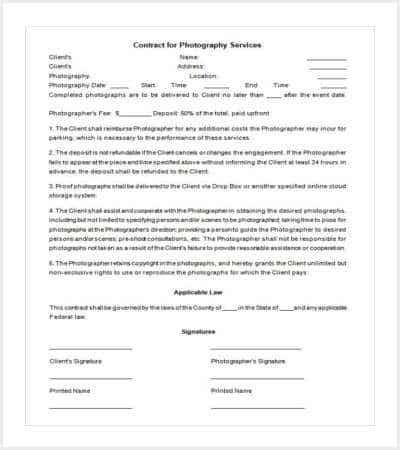 The consent of both the parties makes it legally valid. 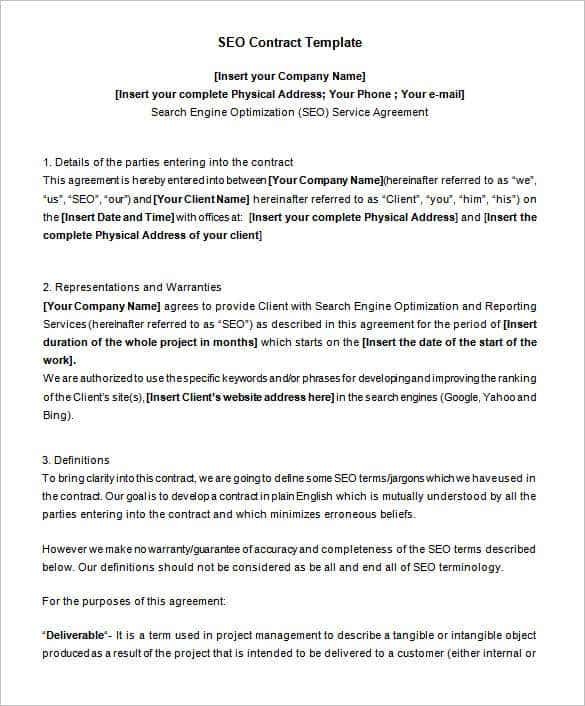 Moreover, it has to appear in a written format, as verbal agreements are unwarranted. 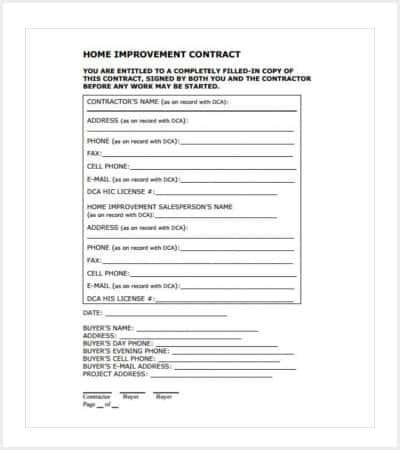 These contracts mainly deal with money, property, and loans. 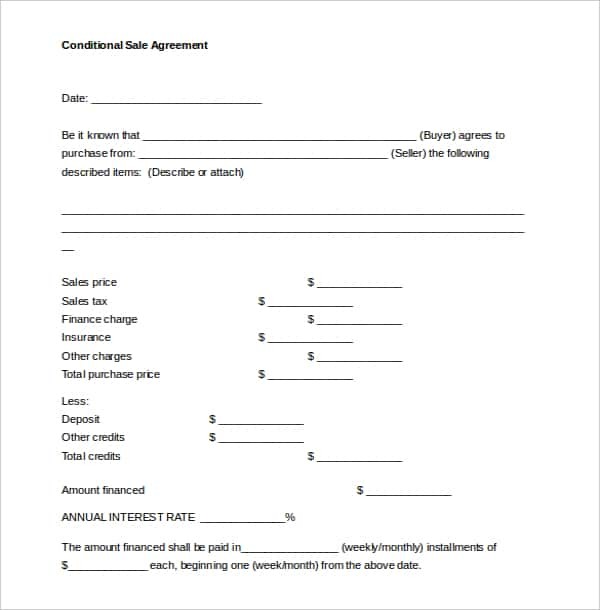 Although these deals are signed between two parties, the lawyer is required to be present as a witness. 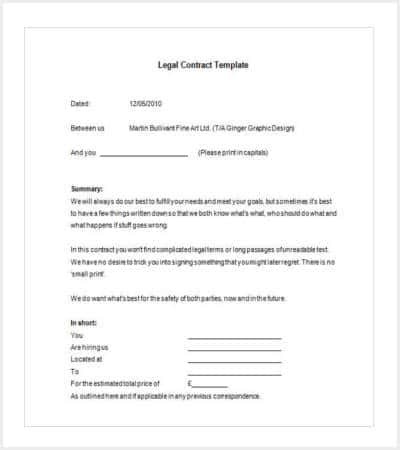 Different types of contracts are signed between the parties, and the layout of these contract templates varies with respect to the purpose of use. 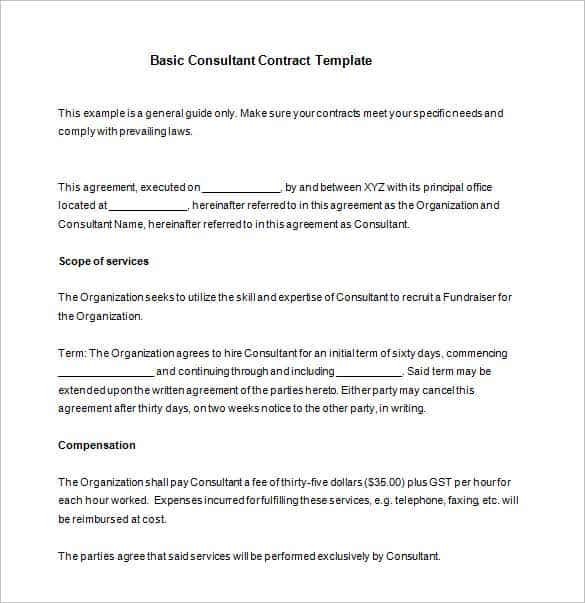 Business Contract: Business Contracts are signed between two parties upon striking an agreement. It includes four key elements. These include an offer, its acceptance, the willingness to move into a legal relationship and certain considerations. However, it should not include illegal, depicted or implied norms. 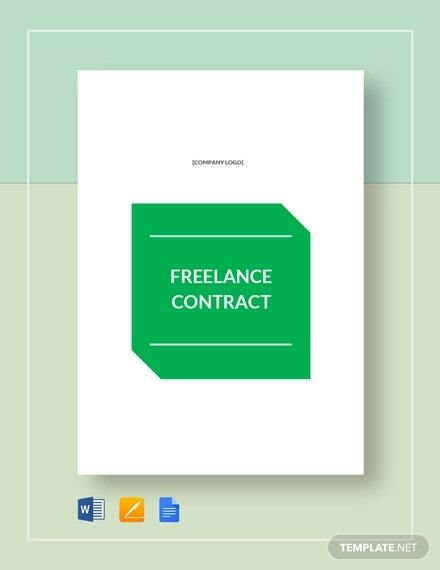 Freelance Contract: These deals are signed between a freelance services provider and the party hiring the services. 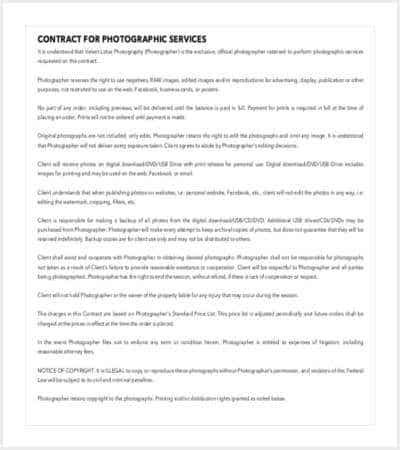 Freelance designers, photographers, writers, sales persons and other professionals sign these deals with the other party. These include the rates and dates of payment, the clauses of services, an outcome of the inability to pay the amount and so on. 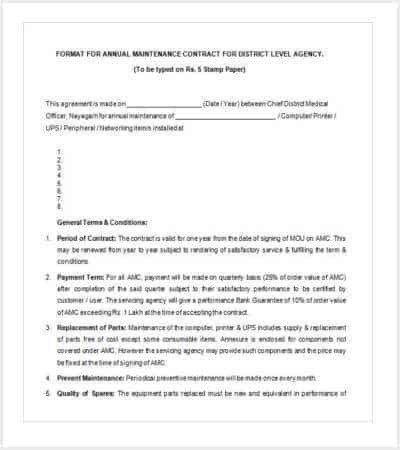 Contracts Under Seal: These are formal contracts that are signed under the official seals of companies. They do not need any consideration. 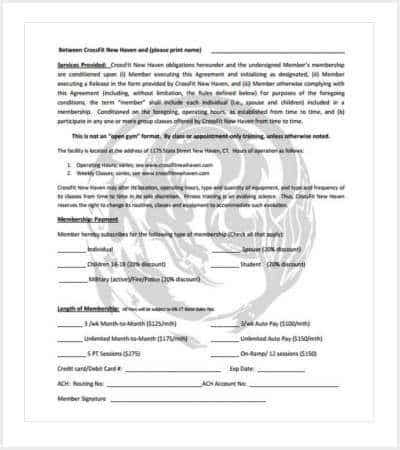 The seal of the party signing the deal is attached to it. 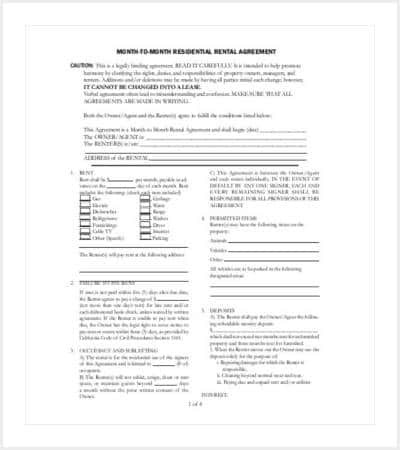 This is also referred to as a special contract, deed or covenant. 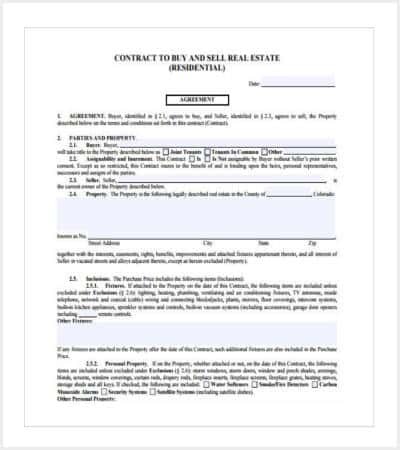 These are not similar to the ordinary contracts and are related to property, housing, and other legal aspects. 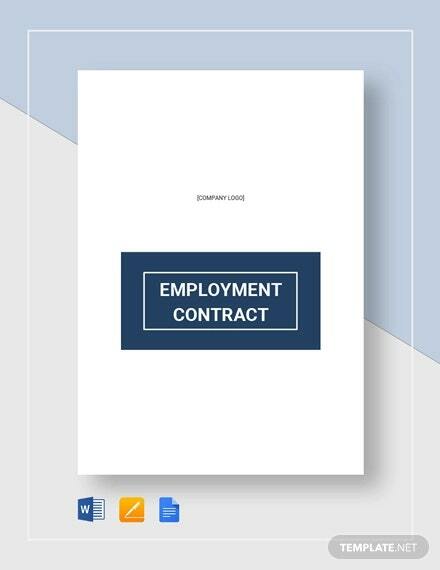 Express Contracts: In these contracts, the concerned parties promises to work in terms of the signed clauses. 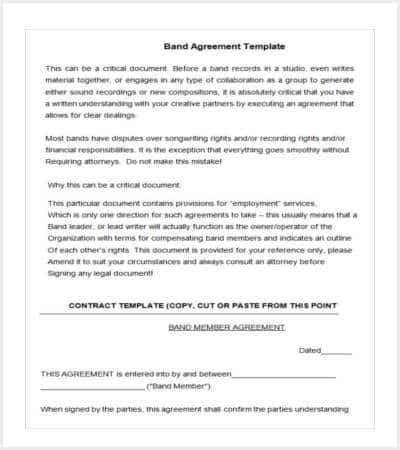 These agreements may be oral or written, and sometimes a combination of both these strategies are adopted. 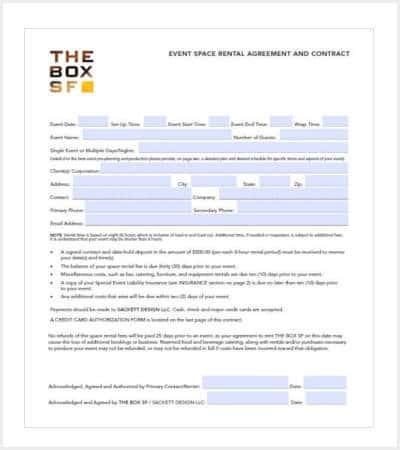 However, irrespective of the mode, it should be able to clarify the terms of the agreement. 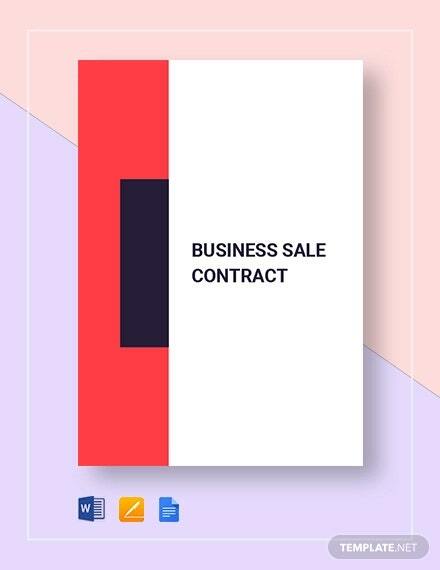 Implied Contracts: These contracts contain a good deal of understanding. The clauses are not mentioned orally or in written format. These are implied. 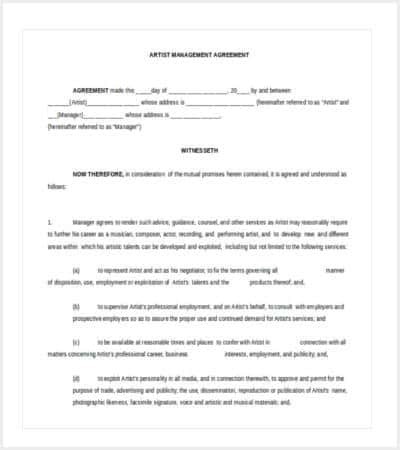 Both the parties take the clauses in these contracts as granted. For instance, when a machine is sold, it is implied that the product will perform its ordinary function. 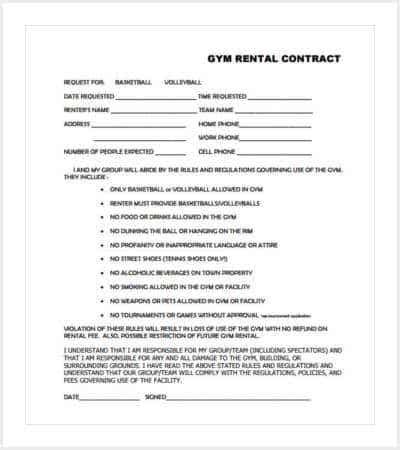 No written document is required to specify the same. 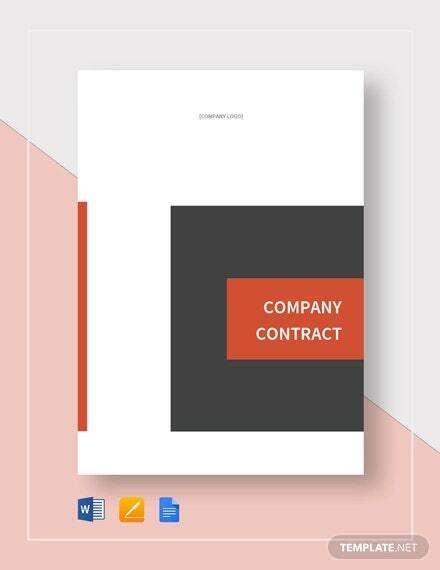 Executed and Executory Contracts: The key difference between executed and executory contracts lie in the timeliness of execution. 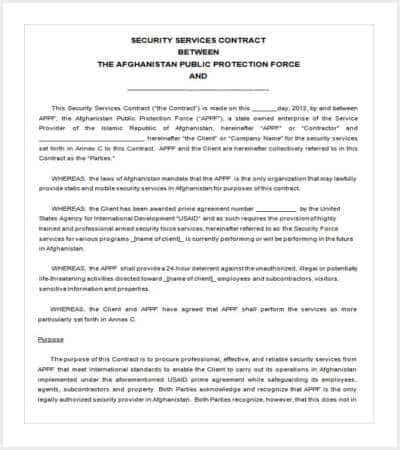 In the former, the promised clauses are immediately executed. In the latter case, the contracts take considerable time to be executed. 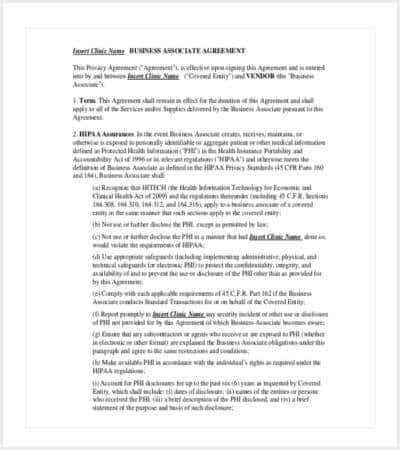 Therefore, these are signed for long-term agreements. 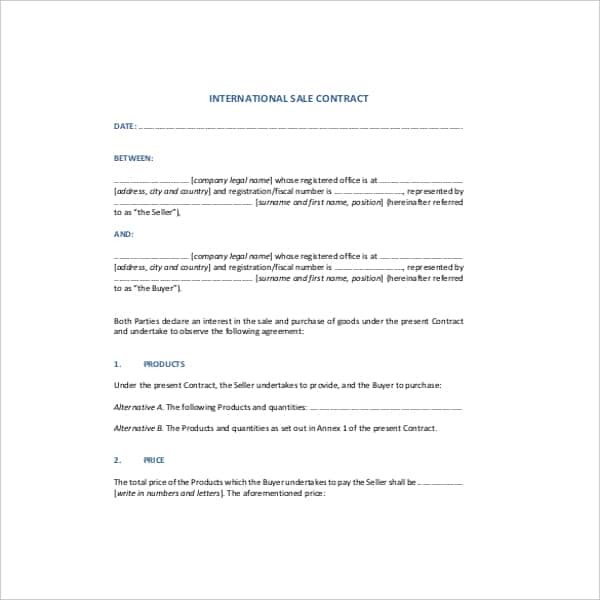 Bilateral and Unilateral Contracts: When there is a reciprocal arrangement concerning two parties, where one party performs the act of the other, it is called a bilateral contract. Both the parties are mutually obligatory to each other. 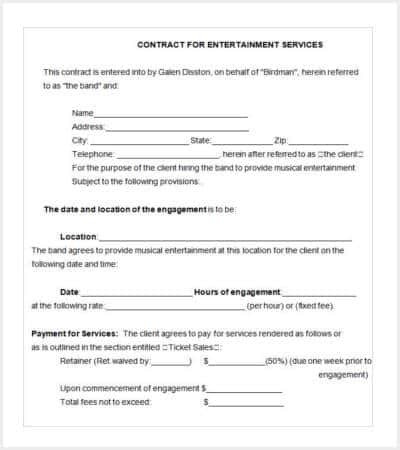 On the other hand, in a unilateral contract, one party gets paid by the other for performing certain functions. 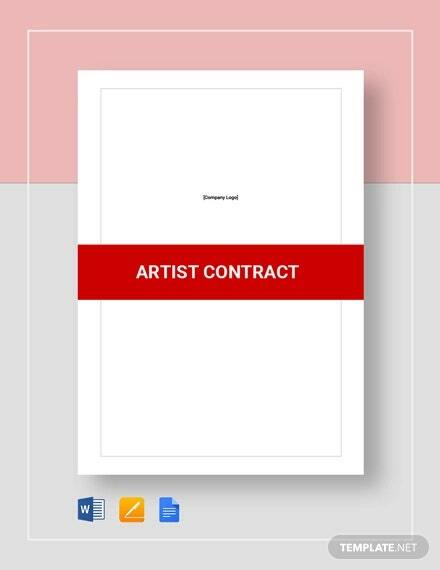 Void and Voidable Contracts: A contract is said to be void in case it contains something illegal, that cannot be enforced. It is initially made valid but thereupon becomes invalid for certain reasons. 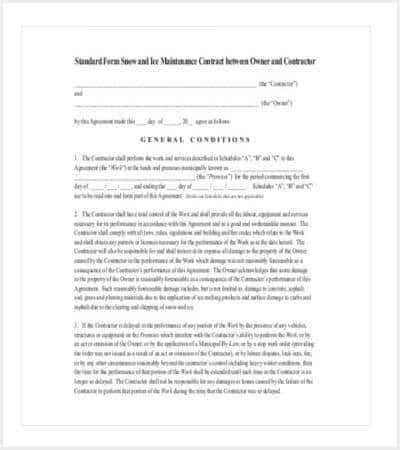 In a voidable contract, one of the parties enjoys the power to enforce it. It happens when one of the parties is not entitled to take an independent decision. 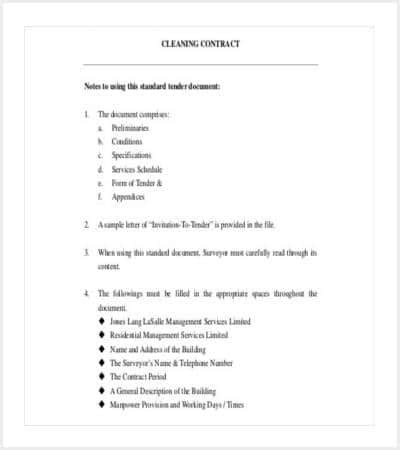 In a void contract, no party can claim the clauses to be executed. 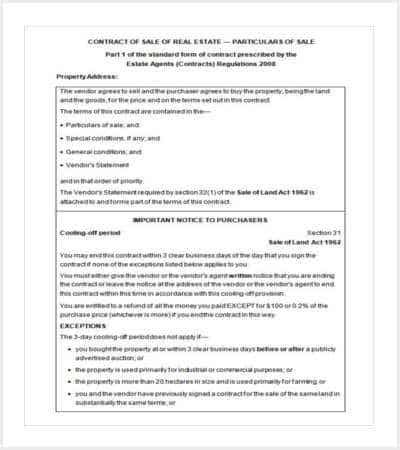 In a voidable contract, one of the two parties has the ability to do so.